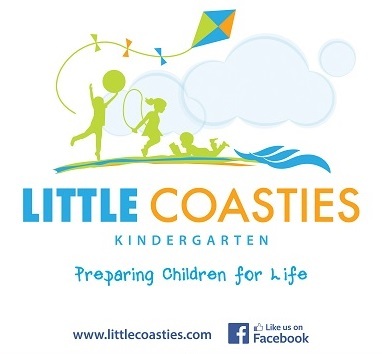 At Little Coasties Kindergarten we recognise the value of each child and adult and believe in their potential to do great things in the future. Together with our families, we believe that the most important aspects of life and learning are relationships. We encourage children to develop a sense of belonging, self-esteem and a disposition for lifelong learning within a social context. 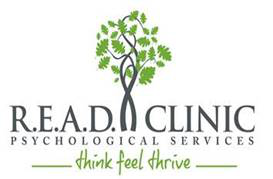 It is our aim to facilitate positive, trusting and meaningful relationships within an environment that inspires learning, development and positive life experiences. 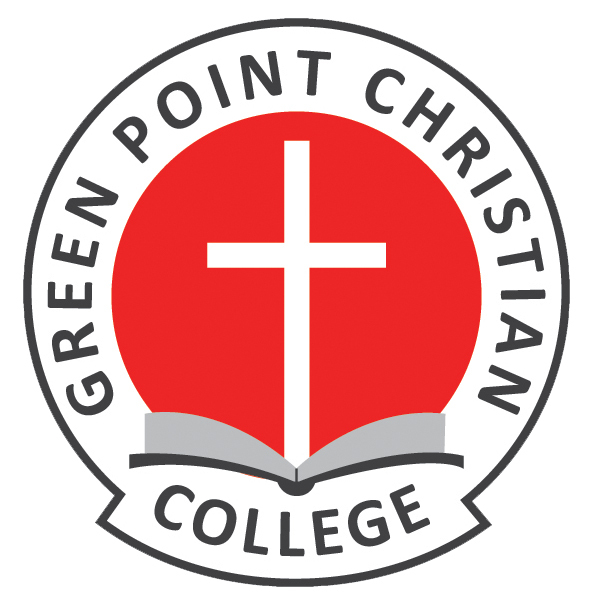 Learn more about our centre in the Parents Section. Our centre is independently owned and operated and licenced to cater for 77 children aged from 6 weeks to 6 years. We have four groups: Seashells (0-2 years), Starfish (2-3 year olds), Sandcastles (3-4 year olds) and Dolphins Preschool Programs (4-6 year olds). All staff maintain current first aid certificates and are rostered to ensure that appropriate staff to child ratios are maintained at all times. Meet our friendly staff in the About Section. Our Centre hours are 7:30am – 6:00pm Monday to Friday. We are open year round, with a short close-period over Christmas, and on Public Holidays.